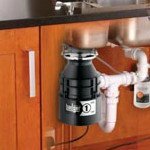 What are the best brands for a new kitchen sink faucet? 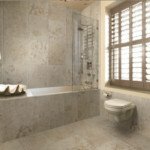 We're diving into the top choices available today including Transolid, Moen, and more. 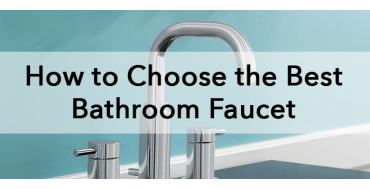 When you search for kitchen faucets online, you’ll find endless results with an overwhelming amount of options. 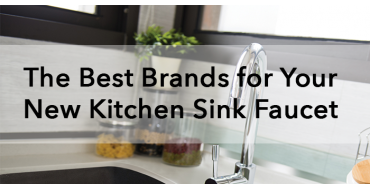 When you’re on the hunt for the best faucet for a kitchen sink, one way to narrow down your options is to consider the top brands. 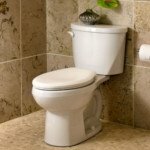 Here at Bath1, we offer a variety of kitchen faucets online. 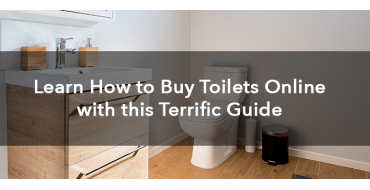 These are some of the top choices that are found in bathrooms throughout the world! 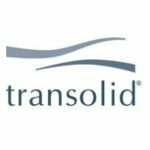 Transolid is the innovative, up-and-coming top brands for kitchen sink faucets. These faucets are the simple choice for making lives easier while overhauling the aesthetics of your kitchen. Designed for flawless function and impeccable style, Transolid encompasses everything you need in a faucet while providing lifelong value---and it’s only found at Bath1! 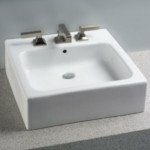 One of the best aspects about Transolid is that nearly anyone can afford one of the best quality faucets on the market. 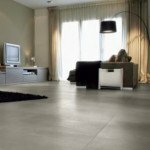 Pricing ranges from $80-$200, but the quality and style are comparable to products that are double or triple the price. With the lower-priced option, enjoy the beauty and function of Transolid 1.8 GPM Swivel Kitchen Faucet. Featuring a single handle and luxe stainless or chrome finish, it brightens up your kitchen space while streamlining your dish-washing experience. 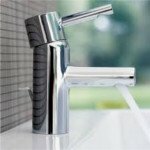 Transolid offers a unique faucet on the higher end of the price range. 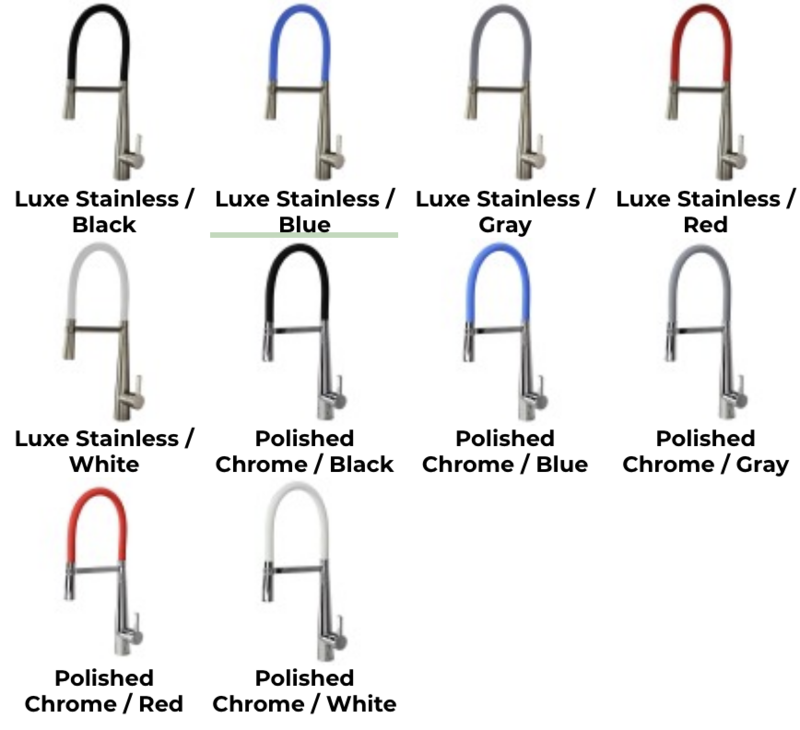 At only $219.95, a high-arch faucet with a colorful hose covering adds instant character and charm. 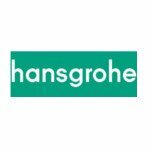 Featured with a black hose above, the Transolid 1.8 GPM Pull-Down Kitchen Faucet comes in an array of colors to brighten up your kitchen, but let’s not forget function. 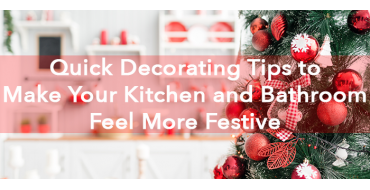 Simply pull down the hose to easily wash out pots and pans, with a single lever to turn the faucet on and off. 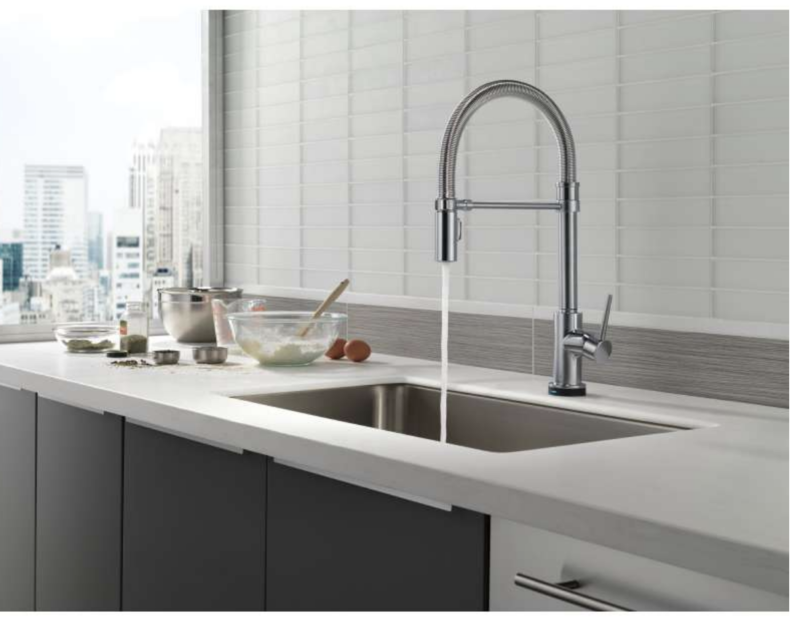 Coming in an array of finishes and spout sizes, Kohler kitchen faucets are a staple for any kitchen. 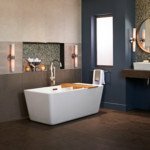 With Kohler, pricing varies between $86-$2,000+. The lower-end product is a three-hole kitchen sink faucet with lever handles in a chrome finish. 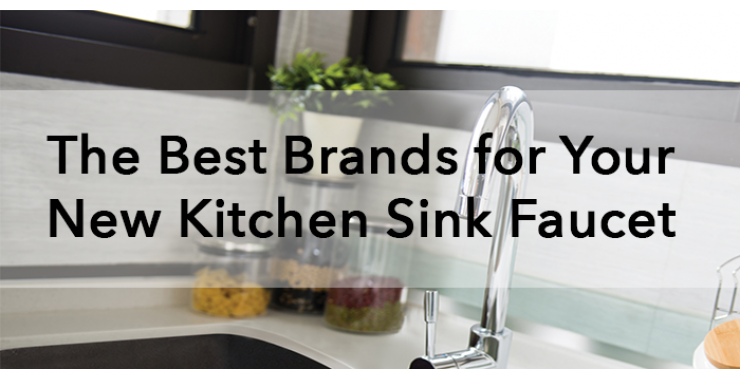 It’s a simple yet sleek choice as the best faucet for a kitchen sink. 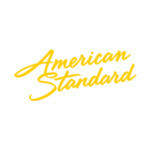 American Standard’s goal is to help make homes healthier, safer, and more beautiful with its products. When you choose American Standard kitchen faucets, pricing ranges from $80 to $500. 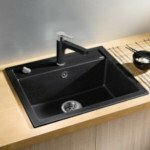 American Standard’s lower-priced option is a three-hole kitchen sink faucet with a simple design. Two convenient lever handles and long-lasting metal make this a top choice for a new faucet. 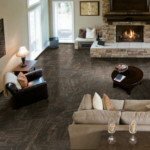 The high-end option from American Standard is a blend of fashion and heavy duty. 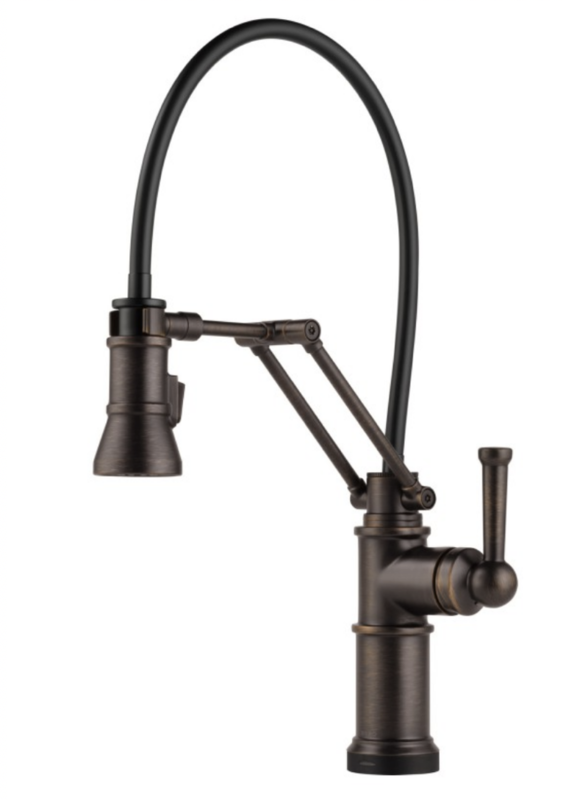 Featuring a one-handle pull-down faucet, it includes a durable brass swivel spout and swing arm. It’s flexible and built to last! 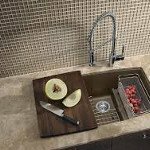 This is one of the best faucets for a kitchen sink for high-end appeal, recognized world-wide for beautiful and functional products. 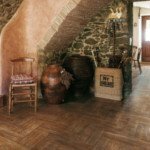 Blanco’s items range from $150 to $500. 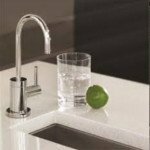 As the lower-priced option, Blanco offers a sleek high-arch faucet with a chrome or stainless steel finish. It includes a single lever handle pull-down bar and faucet spray. For the high-end option, Blanco features a stunning high-arch kitchen faucet. It includes a flexible and easy-to-use spout with a quick release magnetic spray. 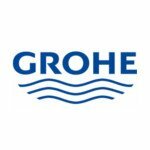 Grohe values technology and beautiful design, blending the two together to offer the pure joy of water. 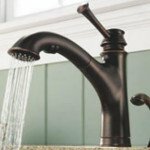 Pricing is on the higher end for kitchen sink faucets. 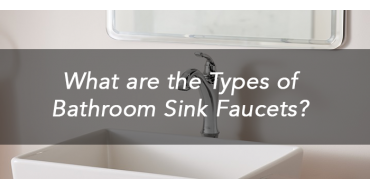 You’ll find faucets ranging from $100 to $1,000+. In the $100 range, you’ll find a faucet with that’s built for simplicity and ergonomic design. 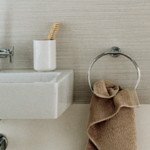 The Grohe Costa S Pillar Tap is easy on the wallet and the eyes. 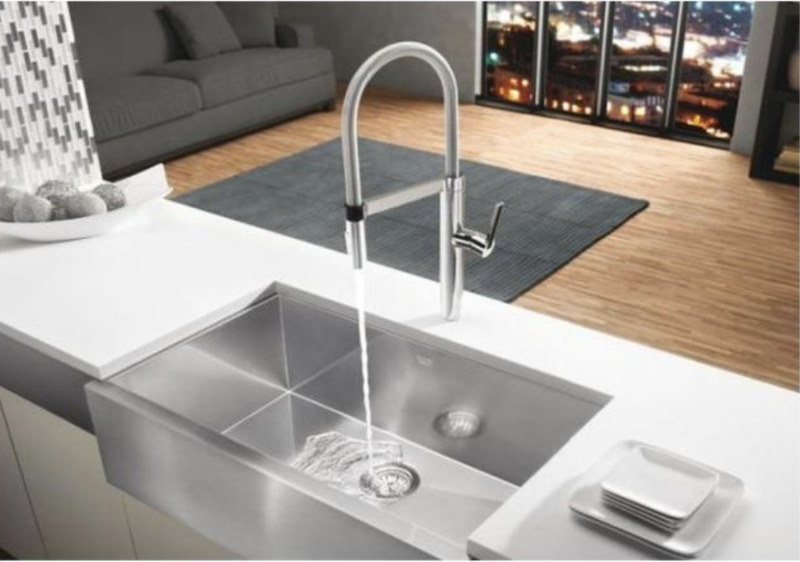 For your high-end option, the Grohe K7 Kitchen Faucet with Dual Spray is featured in a super steel or chrome finish. It offers easy spray control with back and forth between regular flow and spray. 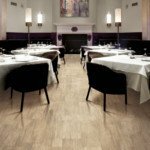 Brizo is a luxury brand that inspires the entire look and feel of your kitchen space. Expect high-end, forefront design from Brizo faucets. 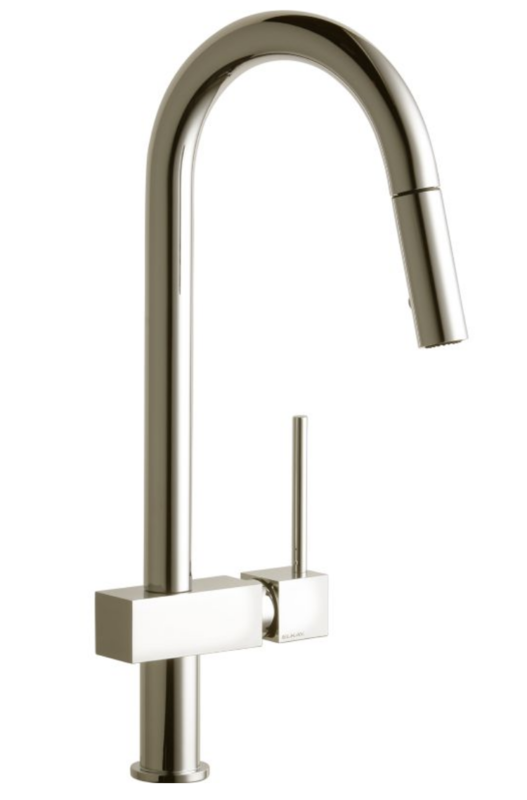 Brizo’s low end of the price range offers a bold traditional single-hole faucet with a filtered water system. 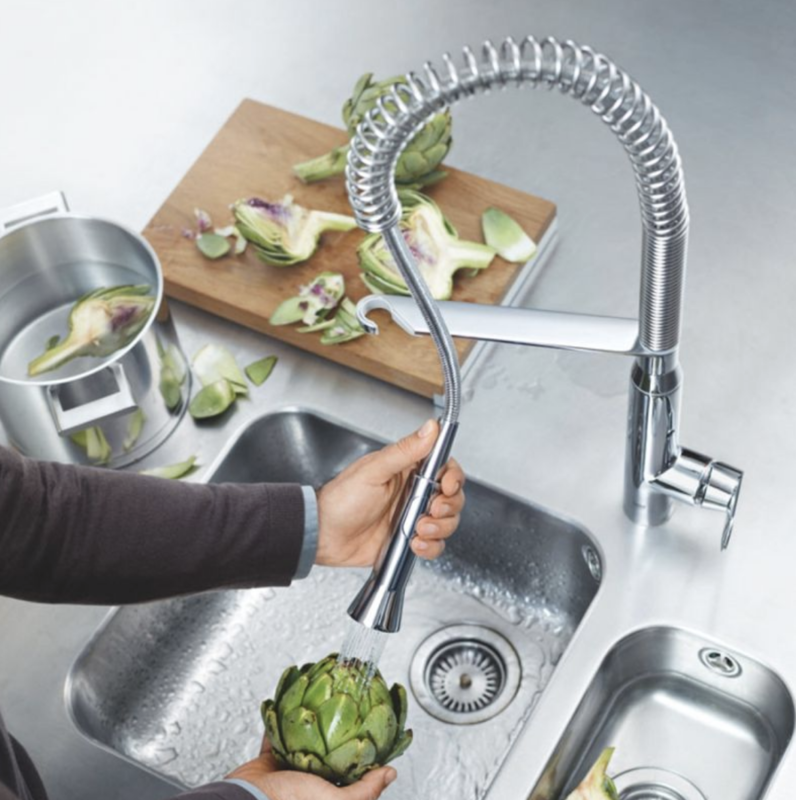 Highly innovative, Brizo’s top-of-the-line selection is a single-handle articulating kitchen faucet with SmartTouch technology priced at $892. 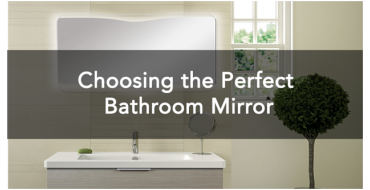 Elkay’s goal is to engineer the best quality kitchen faucets with industry-leading designs. These products range from $60-$900. Those who are on a modest budget are in luck with Elkay’s $66 single-hole faucet. On the high-end of Elkay’s price range, you’ll find the pull-down kitchen single-hole faucet in brushed nickel. 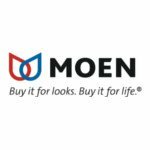 Moen is one of the world’s largest manufacturers for kitchen sink faucets. 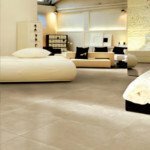 They’re dedicated to delivering quality products that last a lifetime. 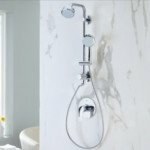 Moen pricing ranges from $90-$1,100. Simple, refined, and priced at $92, Moen’s single-handle faucet complements nearly any kitchen. 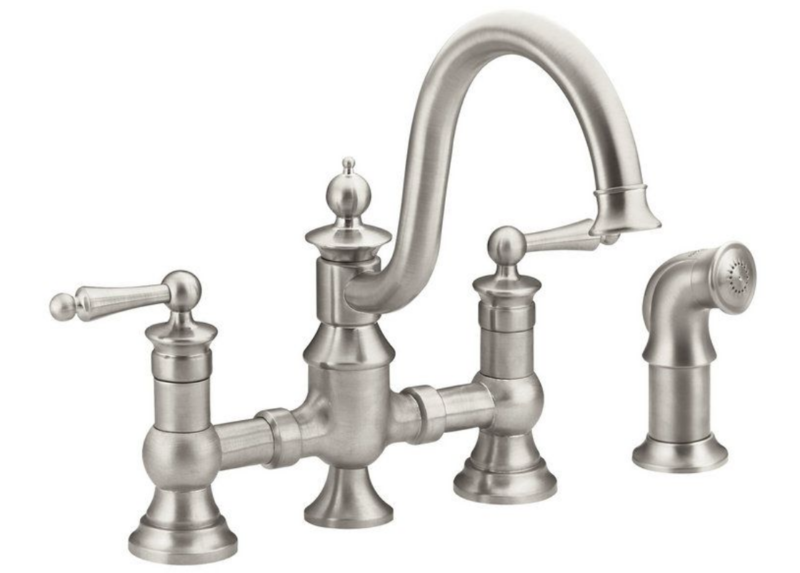 Moen’s Waterhill 2-Handle faucet is priced at $1,100, featuring vintage farmhouse character with intricate period details. Delta, founded by Masco, is a world leader for kitchen faucets, featuring products that promote efficiency without sacrificing experience. 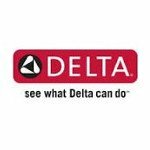 Delta prices range from $75-$750. 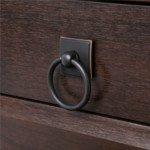 This brand’s attention to detail and classic elements shines through with Delta Foundation’s 2-Handle Faucet. 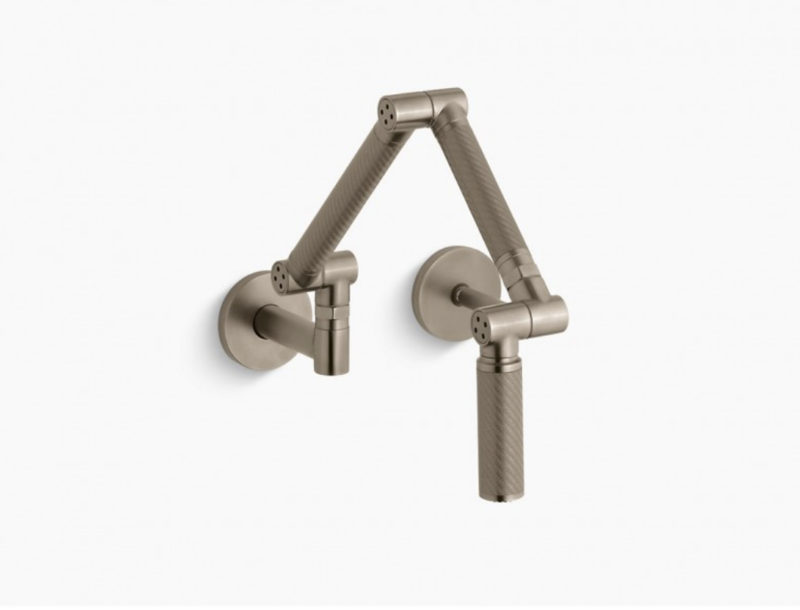 Delta’s Trinsic Single-Handle Pull-Down faucet features a spring spout with Touch20 technology, priced at $606. Bath1’s Transolid kitchen faucets are an ideal addition to any kitchen around the world. 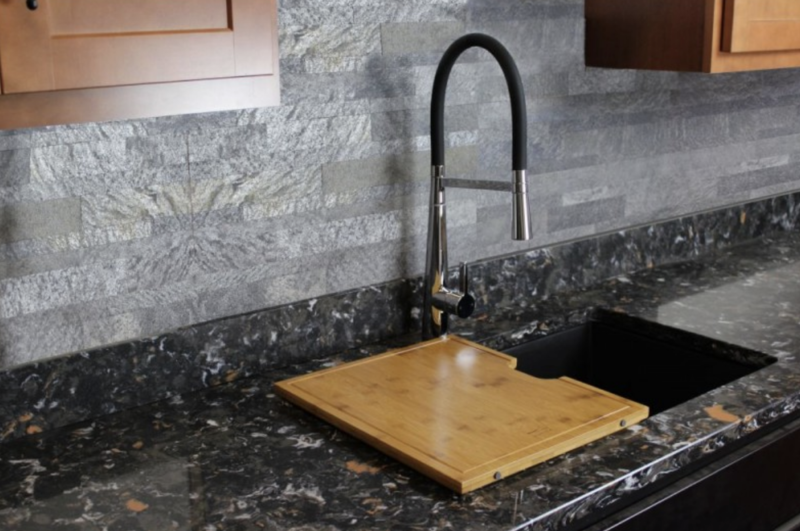 Browse our exclusive line and consider a new Transolid faucet to complete the style and function of your kitchen. Compared to the highest-end brands of kitchen sink faucets on the market, you get quality, affordability, and beauty all in one product!